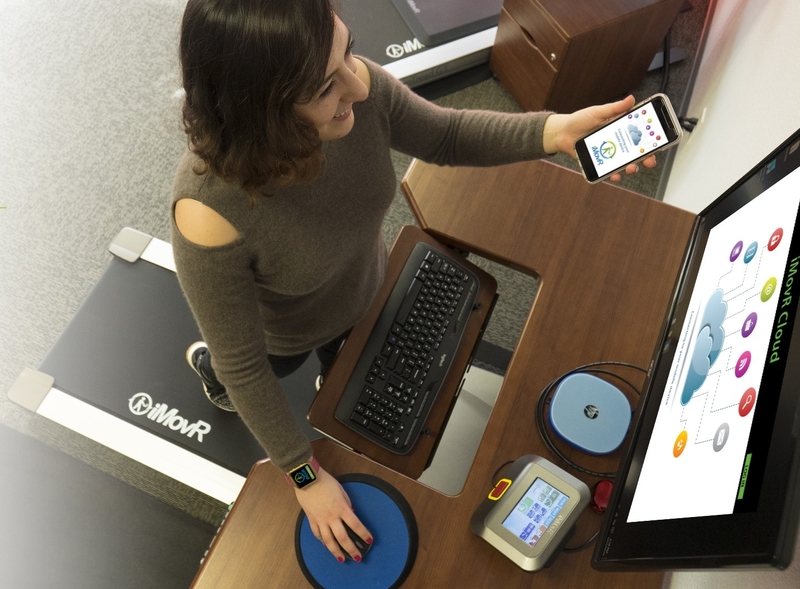 Finance Your Treadmill Desks and Standing Desks! iMovR has partnered with Crestmark to offer our customers competitive financing rates on bulk orders over $10k. These rates apply to all of our products, including standing desks and converters, sit-stand conference tables, treadmill desks, ergonomic accessories, and more. To request a detailed financing quote, please contact our Corporate Solutions department (888.208.6770 x2) with a list of the equipment you are planning to order. Or, if you already know the size of your total order, proceed to the online financing application.